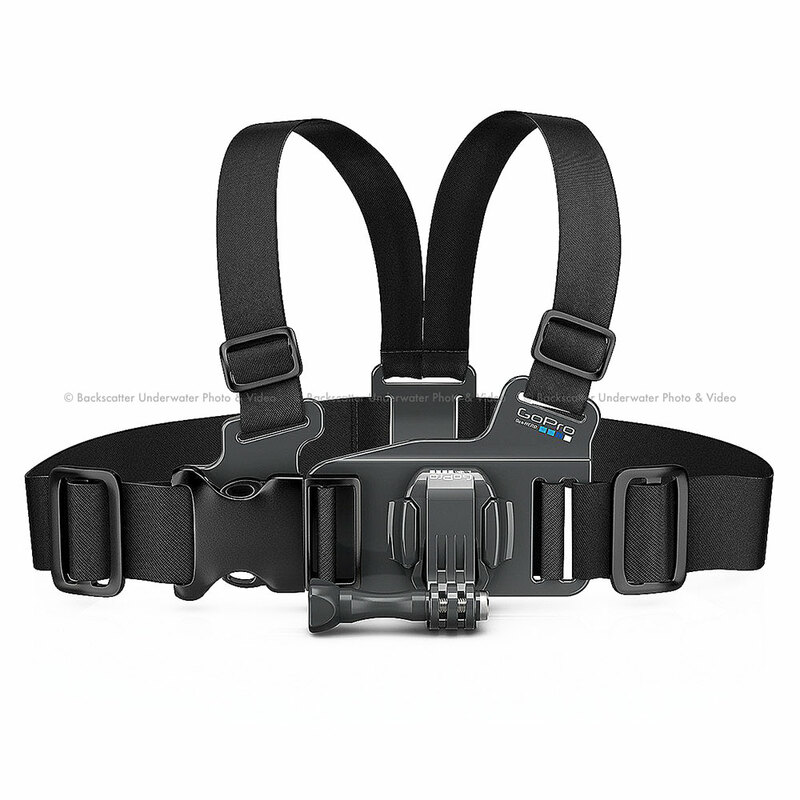 Perfect for kids, the Junior Chesty is a smaller version of our adult-sized Chest Harness. Its great for capturing immersive footage of the world from their perspectivefrom skiing and skateboarding, to slides and swings. For ages 3 and up only.